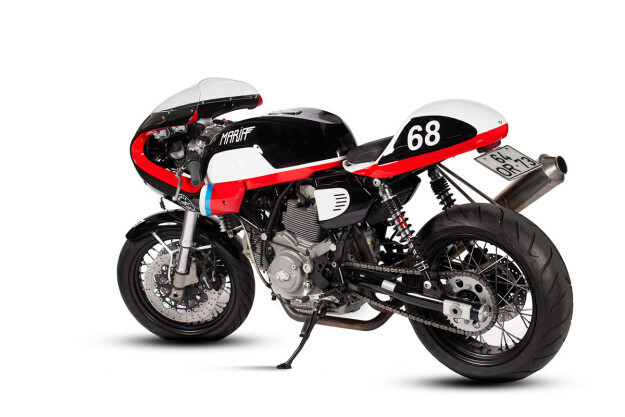 Mysteriously, the sales numbers didn’t add up, and it was eventually dropped from Ducati’s line-up. 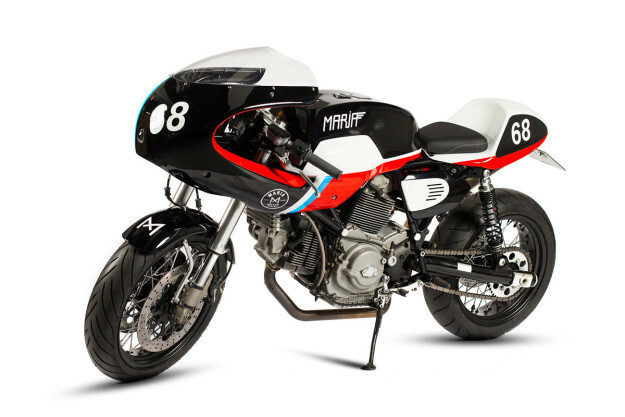 Finding one today is tricky—and improving on its out-the-box good looks is even tougher. 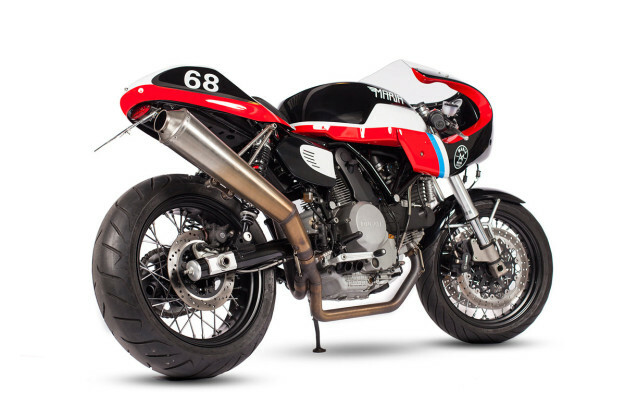 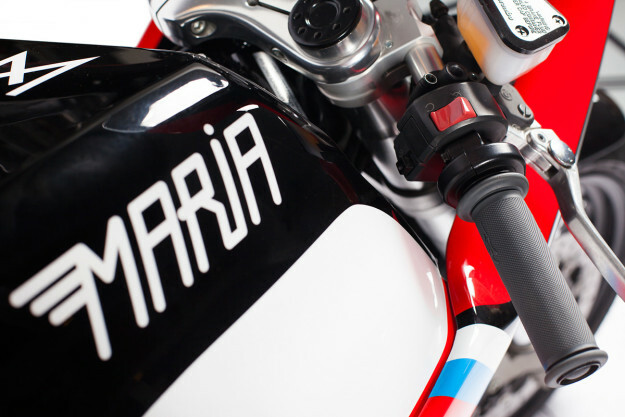 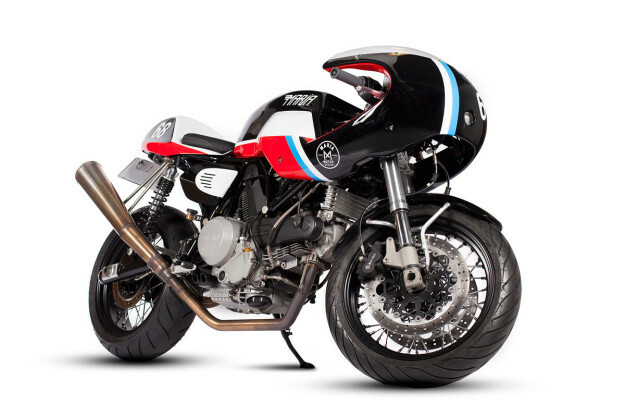 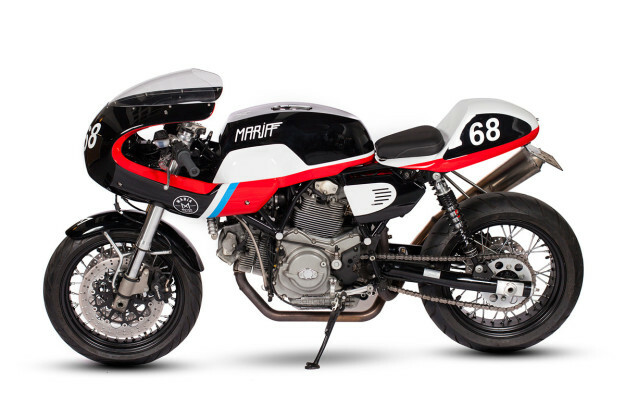 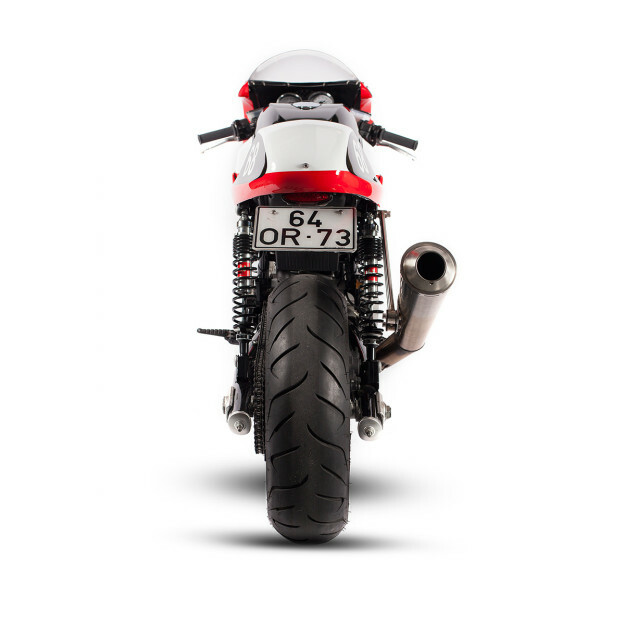 Luckily the Portuguese outfit Maria Motorcycles has an eye for good lines, and a penchant for eye-catching liveries.